AgTerra December 2017 Announcement Newsletter - AgTerra Technologies, Inc.
Subject: Thinking of Spraying Over the Holidays? If recording and reporting this year’s spray jobs is cutting into your holiday R & R, maybe it’s time to consider a more accurate and efficient system. Whether you’re still using pen and paper or a cumbersome double-entry reporting system, SprayLogger can transform the way you work. From first-time users to seasoned veterans, AgTerra’s latest SprayLogger enhancements improve and simplify pesticide application record-keeping. Our rugged datalogger pairs perfectly with user-friendly software that simplifies the field work and makes paperwork a breeze for anyone. 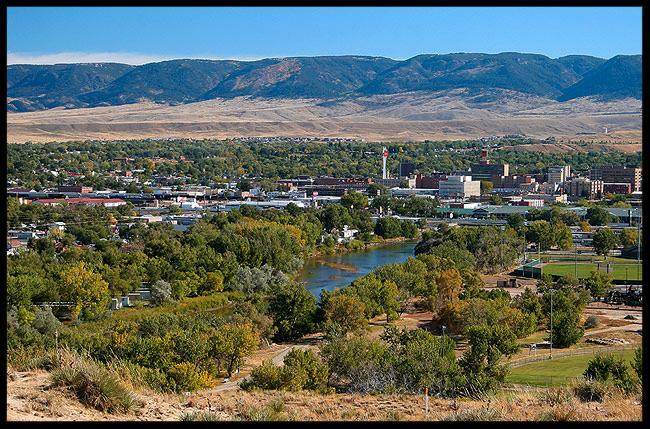 Read how the City of Casper put SprayLogger to work and how you can too! Learn about the latest advancements AgTerra has made to the 2018 SprayLogger E3. Our redesigned user interface makes the SprayLogger website even easier to use. Permissions are the key to sharing data in your account. See how to apply permissions in SprayLogger and MapItFast. 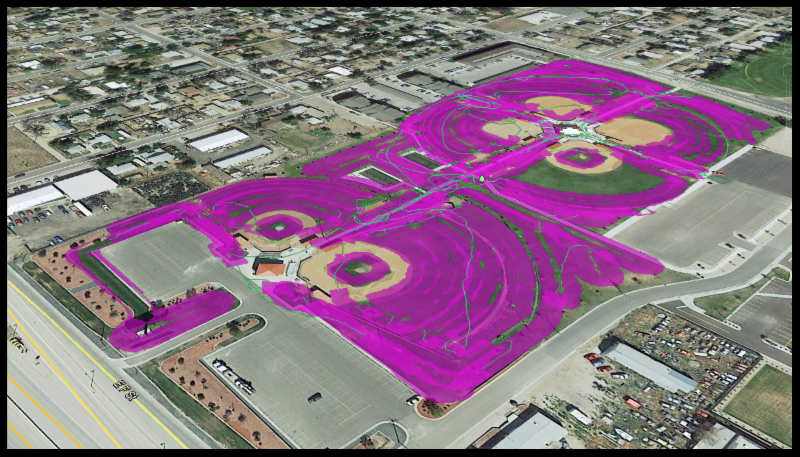 See how one Wyoming city improved department efficiency with AgTerra’s mapping and spray tracking products. Compact and Rugged – The new E3 is a smaller IP65 rated enclosure designed to withstand water, dust and vibration. 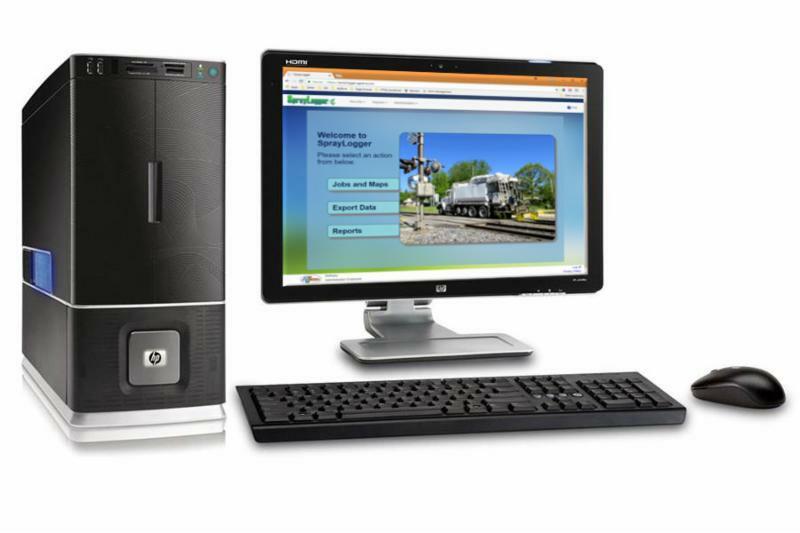 Fast and Reliable – quad-core processor with on-board memory to eliminate any dropped jobs if Bluetooth connection is lost. 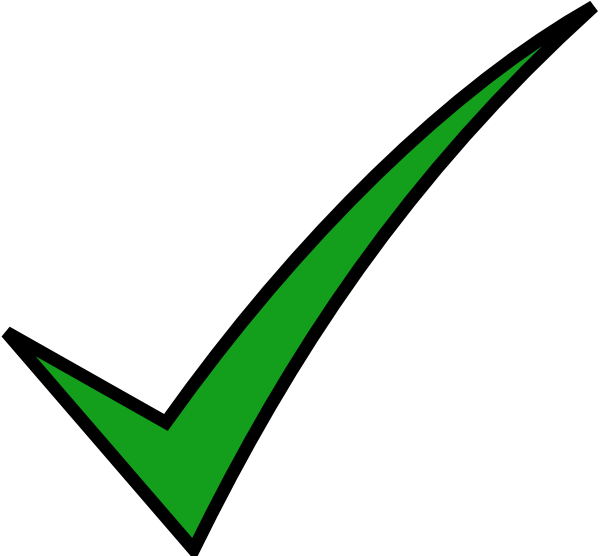 Accurate – New programming to identify and eliminate false-positive spray. Flexible – Multi-flow sensor recording for jobs when more than one application tank mix is used. Simple – Internal relays and pre-assembled cable extensions for easier installation. Tough – Each box is manufactured in an ISO 9001-certified manufacturing and design facility right here in the U.S.
Don’t wait until the last minute. 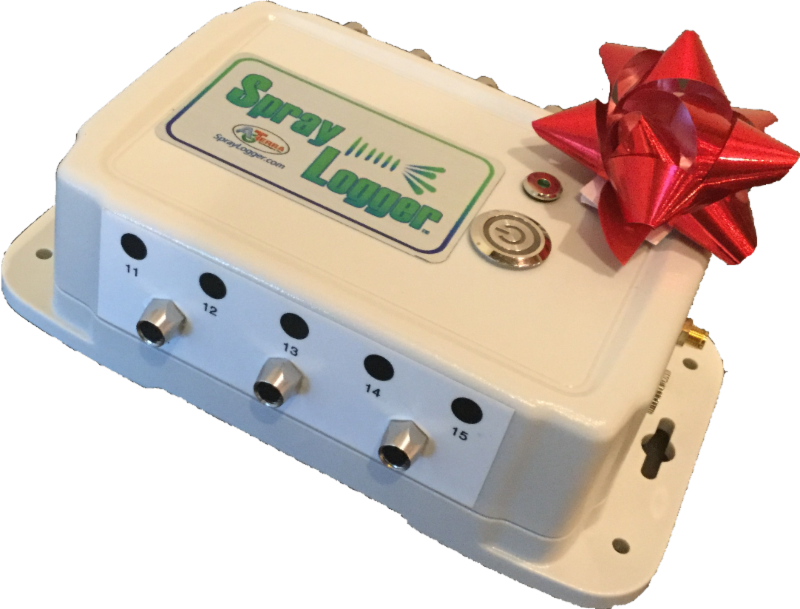 Get your 2018 SprayLogger unit while they are in stock and ready to ship! Current customers can get special discounts on the trade-in of their used SprayLogger units. In the late fall of 2018, AgTerra launched a streamlined redesign of the SprayLogger website. Now, it’s easier than ever for customers to setup spray rigs, export spray data and generate reports from spray jobs using any web browser. We are still adding improvements. Keep an eye out for additional features in early 2018. New features will include a SprayLogger setup wizard and an optional, customizable reporting dashboard giving you the latest stats on all your spray jobs. As a reminder for our current customers, if you have a bookmark in your Internet browser for the old SprayLogger website, you may need to update it for the new website. When it comes to your data, it’s important to make sure you have the correct permissions in place for viewing, editing, and sharing purposes. Our MapItFast and SprayLogger systems are each designed with unique permission settings that allow for customized sharing of data between both employees and clients. Through the SprayLogger website, administrators can set up free client user logins that allow for the end user to view and export data and reports for specific projects. Click the video below to see how to set up a Spraylogger client. To keep MapItFast data secure, account administrators can manage projects in a way that allows users to only view or edit the map data for which they have access. Click the video to see how to copy MapItFast objects and apply permissions to a new project. Before April of this year, Jim Gerhart and his weed and pest department at the City of Casper, Wyoming, were using paper forms to track their spray applications. “We were looking for a solution that would ease the amount of paperwork that the spray crews had to fill out and the end of the day,” he recalls. The initial system setup and testing required Gerhart to work closely with our SprayLogger experts to make sure his equipment was ready for the season. “AgTerra has been great in terms of customer support and handling questions through phone or email,” he said. 2017 Field of Dreams spray job completed by the City of Casper’s athletic department. The ability to report and export spray data made the system a valuable tool for sharing spray job information across departments. Not only was Gerhart able to replace pen and paper for spray job reports; the data he collected could also be exported to shapefile format for use in the city’s GIS system. To learn more about SprayLogger or any of AgTerra’s products, phone us at 307-673-1050 or email us and ask for a live demo.